Fantasy Flight Games is a leading hobby game company based out of Roseville, Minnesota. We publish a massive array of board and card games, roleplaying games, Living Card Games®, miniatures games and digital games. 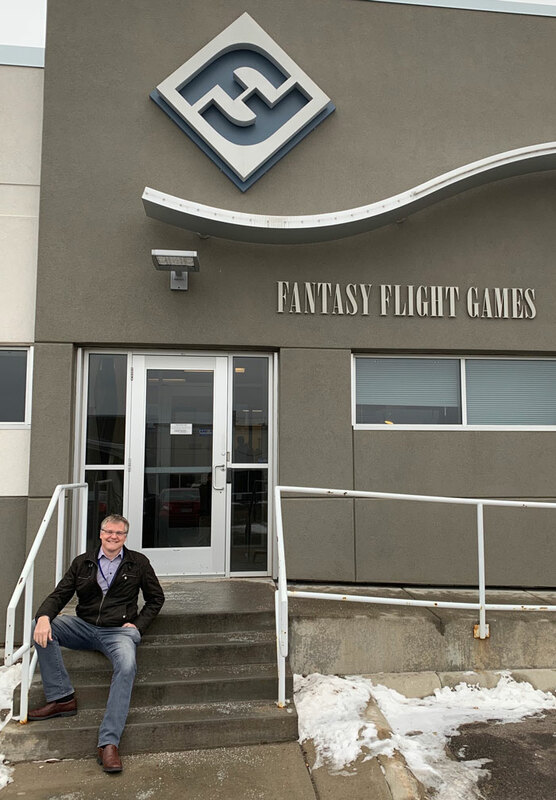 Established in 1995, FFG has earned a reputation for its innovative gameplay, immersive gaming experiences, industry-leading customer service, and top-quality game components.